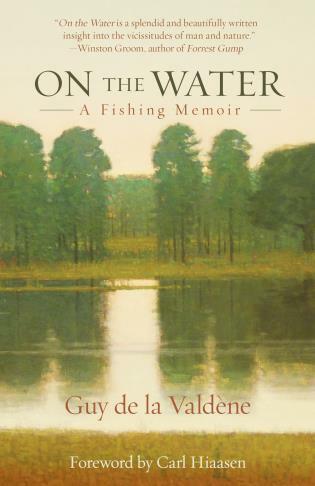 On the Water is a gorgeously written collection of essays that all take place on or near the water and pay tribute to the flora and fauna associated with those ecosystems. 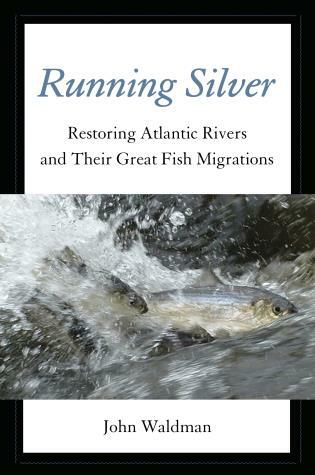 There are essays about the finer points of tickling rainbow trout in the streams of Normandy, and of eagles and ospreys fishing for bass while barely breaking the surface of the water. There are stories of droughts and floods, of dogs and boats, of worms and rattlesnakes and even of catching and cooking soft-shell turtles that taste like osso-bucco. There is fishing and diving in the Bahamas, tarpon fishing in the Florida Keys, and fly fishing for sailfish in Central America. And there are larger-than-life personalities that are bigger than the fish tales they tell! 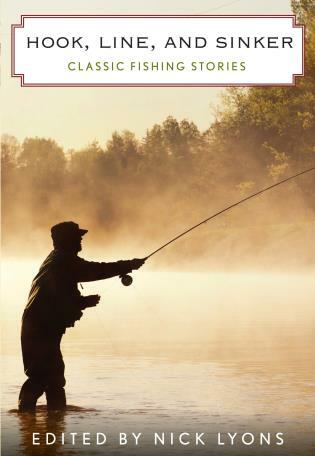 On the Water is a finely honed and well crafted collection of tales for the true sportsman and makes for a perfect companion volume to la Valdene’s celebrated collection of essays on hunting. 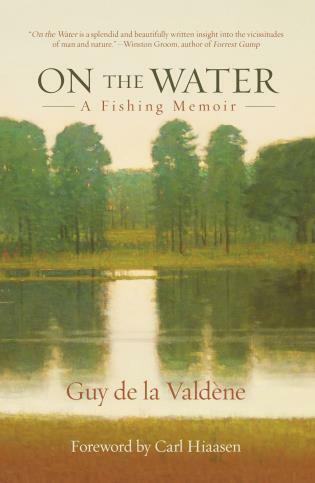 Guy de la Valdene was born and raised in France His previous books include The Fragrance of Grass, For a Handful of Feathers, Making Game and a novel, Red Stag. 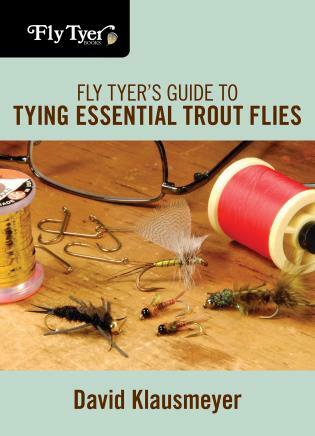 His numerous articles have appeared in Sports Afield, Field & Stream and Gray’s Sporting Journal. 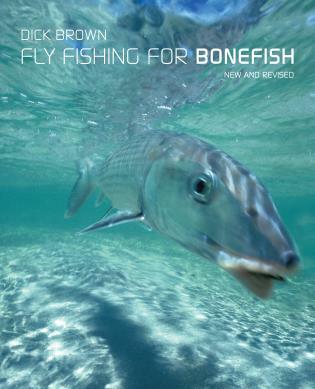 In addition, La Valdene is the director and producer of the highly acclaimed documentary Tarpon. 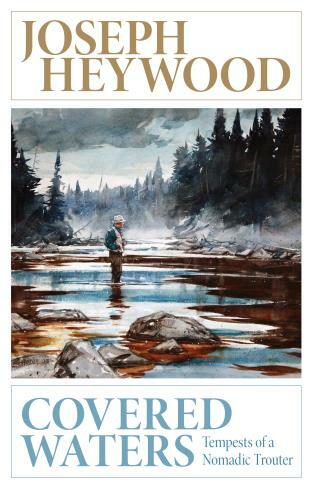 Filmed in Key West in 1973 and featuring Richard Brautigan, Tom McGuane, and Jim Harrison, the film was recently restored and re-released. La Valdene lives on an 800-acre farm near Tallahassee, Florida.